To mentor budding entrepreneurs and help the emerging companies access best technology, IT major Oracle said on Thursday it will set up nine startup incubators across the country. ”Our goal is to make it extremely easy for people to access the Cloud and we want to make it accessible not just to big companies, but also to every person who has an idea for a business that can transform this country,” Oracle President Thomas Kurian said on Thursday. Mentoring is a key part of the initiative and the incubator will facilitate the companies to learn from venture capital funds and also former chief executives of successful startups, he said at a company event in Mumbai. Even though the company works with the software ecosystem across the world, this is a global first of having dedicated incubators, Kurian added. First of the ‘Oracle Startup Cloud Accelerator’ will be launched in Bengaluru – the “second best funded startup hub in the world outside of USA” – tomorrow, which will be followed up with similar centers across the country over the next 12 months, he said. 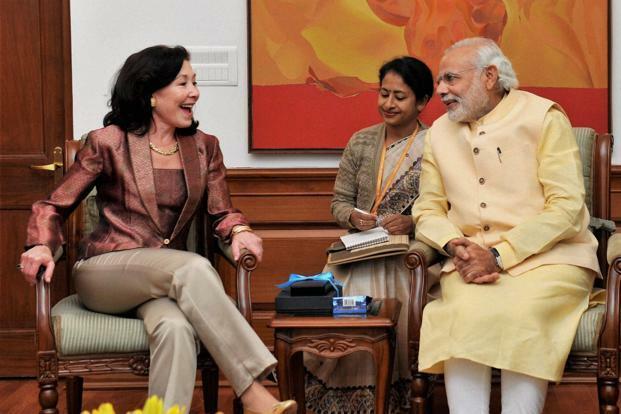 However, he did not tell the exact amount to be invested for the initiative, but said Oracle has committed “several millions of dollars” for it. The company’s Vice President of Development, Sanket Atal, will be leading the initiative and the other centers have been planned at Mumbai, Pune, Chennai, Gurgaon, Hyderabad, Thiruvanantapuram, and Vijaywada, a company statement said. The announcement comes after the government launched a high-decibel campaign to promote startups in the country and steps to develop the ecosystem. The accelerator is open to early-stage technology and tech-enabled startups working on creating impactful products and services and the costs of using it will also be low, said Kurian. Startups will have to apply to be a part of the accelerator and selected ones will undergo a six month accelerator program. 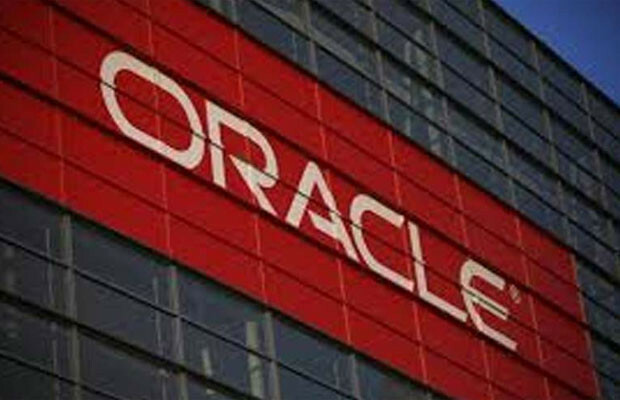 The selected startups will be able to access Oracle’s technology, including application and software through the Cloud, and can also connect with its designers and engineers. Oracle, which already operates a venture fund, is not looking at the initiative from a venture investments point of view, he clarified. $$$ GENUINE LOAN WITH 3% INTEREST RATE APPLY $$$.